Before I begin, let me make this known to everyone who reads this blog. These are all my personal opinions after taking some time to think about why Detroit keeps getting poorer and poorer, even after the city’s leaders claim to be doing everything they can to help alleviate the situation. I don’t claim to have all of the answers as to why Detroit, Michigan continuously falls into depravity and economic ruin, but I strongly believe that David Bing, Robert Ficano, and the Detroit City Council are hugely responsible for the city’s financial crises. Realistically, when you have a group of professional, honest, and intelligent political leaders that want to help a city get back on its feet, naturally you start to see positive results after a while. 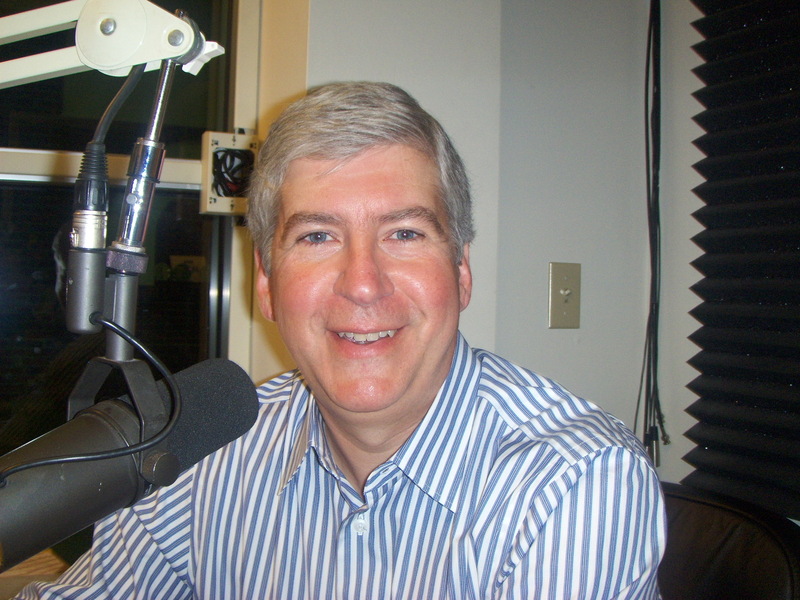 This would be because … these politicians are doing whatever they can on a daily basis to HELP find solutions for “saving and raising” the city’s money, rather than finding more ways for it to disappear or get wasted (Like the $100,000 wasted on the Detroit Police Conference being held in “Lansing” instead of their own city). They would also be thinking of ideas of what programs to create that will draw people to create local businesses in the city, or how to cut the crime rate. Instead, their ideas for cutting crime include charging residents a fee for 911 calls, and laying off Police and EMS workers in order to have to use less money to pay these people. When you turn on the local news every day, and every story is basically about Detroit running out of more and more money, you start to wonder … If Detroit is so broke, how can we keep running out of money that we supposedly don’t have? What exactly are they doing that’s causing these financial problems? And, who really has the money, and why does it keep disappearing? The problem here is what they’re actually doing behind the scenes, not the lies that they’re telling to the media about what they’re doing. To put it bluntly, the Mayor and the City Council’s only goal seems to be deceiving the people into thinking that they have their best interest in mind. The more comfortable and passive Detroit’s citizens are with trusting these people, the easier it would be to lie about what they’re really doing for (and against) the city. They will easily tell you that they’re trying to help the city of Detroit, because that’s what politicians do. They lie. But when you actually listen to what they have to say, it’s always a vague answer that has nothing to do with Detroit’s problems. To quote the City Council President Charles Pugh, when asked about his ideas on how to save Detroit, he responded: “I don’t live on Mars, I live in Detroit”. Not to mention they never present a logical solution. They’re trained to spout “Politician double talk,” which is pretty much finding the most wordy ways of saying nothing at all. 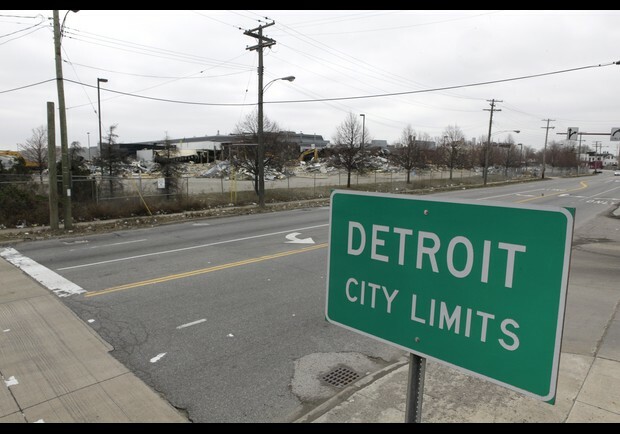 If you live in Metro Detroit, all you hear about is “Detroit: A City in Crises,” and the fact that we have no money to do anything. The problem here is that Detroit does have money, but it’s mostly located in the pockets of the local politicians. It’s also used in ways that are a complete waste, or it’s placed in all of the wrong city accounts. For example, it’s a well-known fact here that the funds designated to be for education (the city’s school system), are located in the general funds account, which makes no sense at all. Why would you place the city’s educational money in the general funds account, where it wouldn’t be used for what it’s intended for? The mayor oversees this, and yet does nothing to place the city’s money back into the right accounts, which makes him automatically guilty of fraud. Furthermore, why would you purposely fire people who were doing nothing but helping the city? You’d think that with Detroit’s heavy crime and murder rate that they’d be finding ways of keeping their best police officers. But sadly, this is Detroit we’re talking about. The firing of former Detroit police chief Warren Evans comes to mind here, and it’s mind-boggling to say the least; simply because Detroit’s crime rate went down exponentially as a result of his service. All he did was question the Mayor’s tactics, and was fired for it. Although the news will tell you that it was over a TV show. There’s no logical excuse for firing a strong positive force in Detroit, simply over a TV show that showed Detroit for what it really was. After hearing about this, there’s obviously no place for good and honest people in Detroit politics, and Bing proved it with that decision. 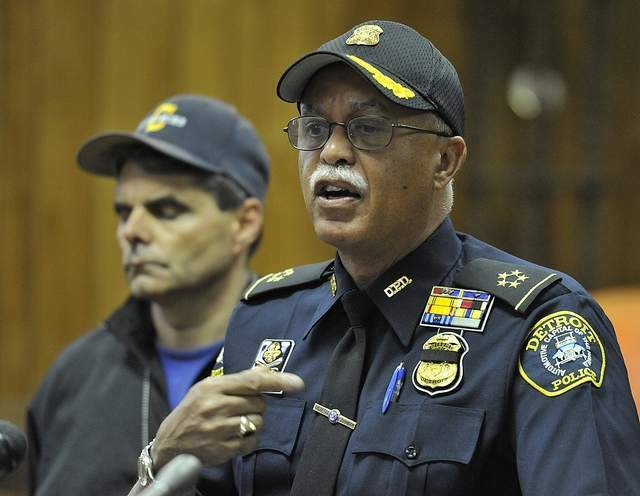 The current Chief of Police here contributes close to nothing to helping Detroit stay safe, and I believe that’s exactly why the mayor wanted him in that position. The more crime, the less time the people of Detroit have to think about what’s really going on with their city. It’s very telling as to how Mayor Bing’s, Robert Ficano’s, and the Detroit City council’s only goal is to steal money from the Detroit bank roll, and use others below them as the pawns to embezzle this money. This is so they will be the ones to take the fall if they’re discovered, and it shows why they’re never caught red-handed. Do we have solid proof of this? No. But, all of the signs are pointing to the manipulation of people lower on the totem pole to steal money, and hand it to their “masters” above them. If Detroit wants to change their city, they have to realize that their elected officials are not out to help them. Sitting around and crying, or praying about change simply will not work. The people have to make a conscious decision to take these people out of office by any means necessary, even through aggression. These people will not leave until their term is over, and by then, the city could very well be in ruins. They refuse to listen to reason, and they continue to ignore the plight of the many unfortunate people in the city. So as a last resort for the city, the only logical way to get them out of office is through taking them out by force. Although I don’t want to promote violence, we must realize that America was not built from kindness and prayer. It was built from murder, lies, and using people who were thought to be inferior to the majority. Violence is not the answer unless politicians that are causing a large amount of people insurmountable problems, refuse to tell the truth or listen to reason. How bad do you all want Detroit to succeed?